I feel like I’ve been waiting for this book for a long time, having read it in manuscript form some time ago and having followed Rachel Noble’s own journey with grief since the loss of my brother six years ago. I remember stumbling upon Rachel’s blog and reading it like a crazed woman, finding such comfort in her words. Now with ‘Finn’s Feather’, Rachel’s gentle wisdom on grief will reach a new audience and will provide solace to those who most need it. 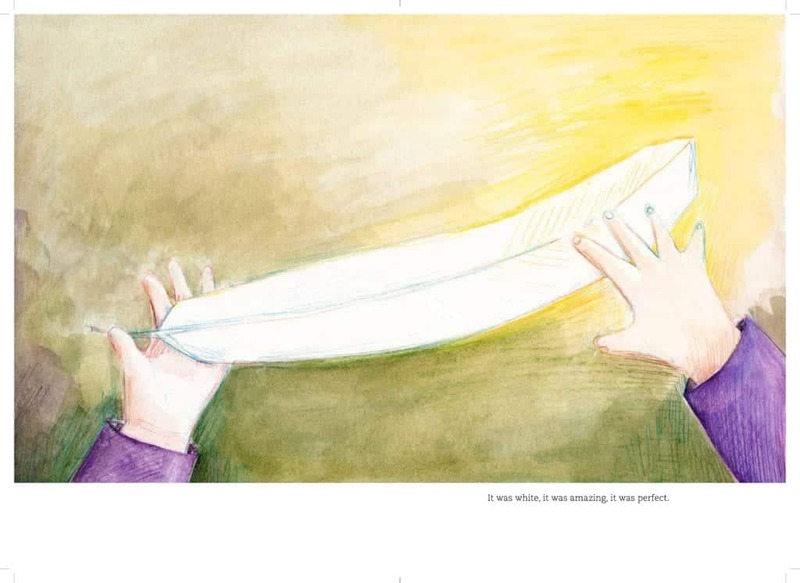 ‘Finn’s Feather’ is a story about resilience and memory about a child, his brother, and a friend who meets him where he is. Rachel is an accomplished wordsmith and I know she has spent years finely honing the text of this story to be absolutely perfect, for Hamish, for her family and for us all. Thank you a million times over Rachel, for sharing ‘Finn’s Feather’ with the world when it would have been so much easier for you to just keep it safe and treasured in your own family. ‘Finn’s Feather’ will be treasured by many and, I hope, will find a place in the hands of those who need it the most and will be placed in every school and public library. You can pre-order it here. Author Rebecca Sparrow has kindly allowed me to share her reflections on ‘Finn’s Feather‘…I saw her Facebook post regarding the book and sat at my desk with tears running down my face and I even clicked on the link about grief books and then realised it was my own blog (face palm). 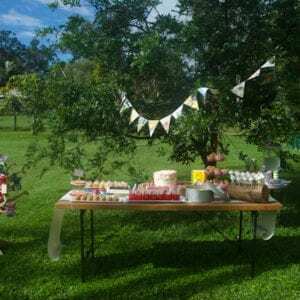 Bec often manages to articulate what I want to say and seem unable to…thank you so much Bec for allowing me to share it here. No matter how hard we try, we cannot out-run death or grief. 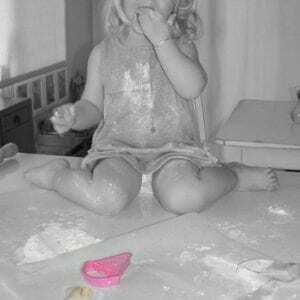 Tomorrow, is the birthday of my goddaughter May who was stillborn nearly two decades ago. Tomorrow I will also be attending the funeral of my father-in-law. On the weekend a friend of mine marked the one-year anniversary of the death of her beloved husband. Last week I was with Tamra talking about how beautifully Australian Story captured the life of her daughter Emma Betts who died last year. Last week a beautiful book arrived in the mail for me. I held my breath as I read it and then cried. Not because it was sad – more because it was so beautiful and tender. 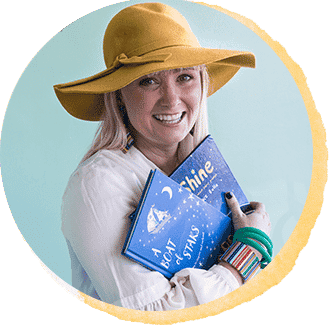 ‘Finn’s Feather’ is a children’s picture book written by Queensland author Rachel Noble and magically illustrated by Zoey Abbott. It’s the story of a little boy called Finn who finds a feather on his doorstep and immediately believes it’s a sign from his brother Hamish who died. It is the most beautiful story navigating the journey children take when they lose a loved family member. If you have a child who has lost someone — I cannot recommend this book more highly. Rachel wrote it to honour the memory of her little boy Hamish who died in 2012. It’s a beautiful uplifting story about how children find their own way to explain death and the importance of having people in their lives who can meet them where they are. 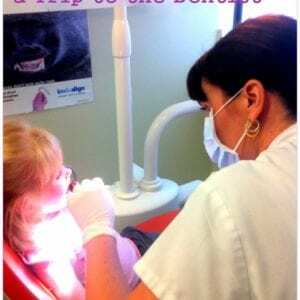 It reminded how much better children can be at handling grief because they can be so open about their feelings. It’s a story of love and resilience and memory. Then tonight on my drive home from a speaking engagement in Samford, I heard an episode of This American Life talking about the ‘wind telephone’ in Japan. 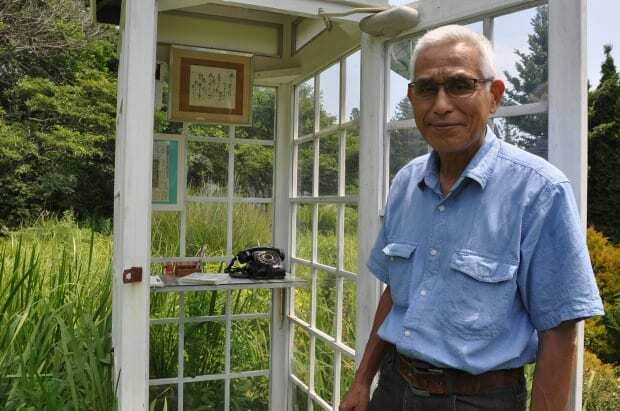 When a 72 yo man lost his cousin in 2010, he built a glass telephone booth in his garden with a rotary dial phone – disconnected – inside. It’s called the ‘wind telephone’ and the idea is that anytime you feel like it you can go to the phone and talk to the loved one you lost – the message will be carried to them on the wind. Now, thousands of grieving people from all over Japan come to visit the phone to ‘call’ those they have lost. I heard that story and thought how extraordinarily beautiful it was. Maybe if you have lost someone, you could make a little letterbox where you and your kids can post letters to a mum or dad or grandparent or friend who is no longer here. Just telling them what you wish they could know. Or maybe you could buy your own rotary phone to pick up and call when you need to connect with those you have lost. You can read more about the Japanese wind telephone here. 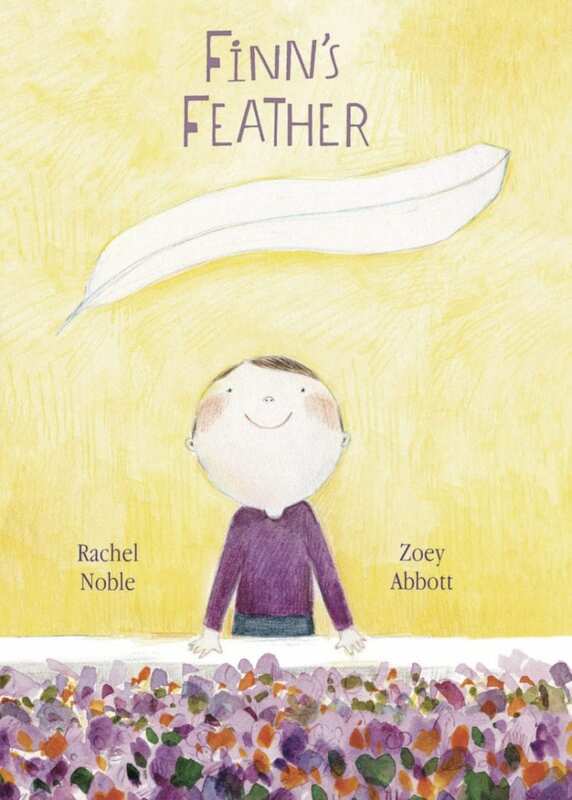 If you have a young child who is dealing with grief – pre-order a copy of Finn’s Feather here . It’s beautiful and full of love and hope. 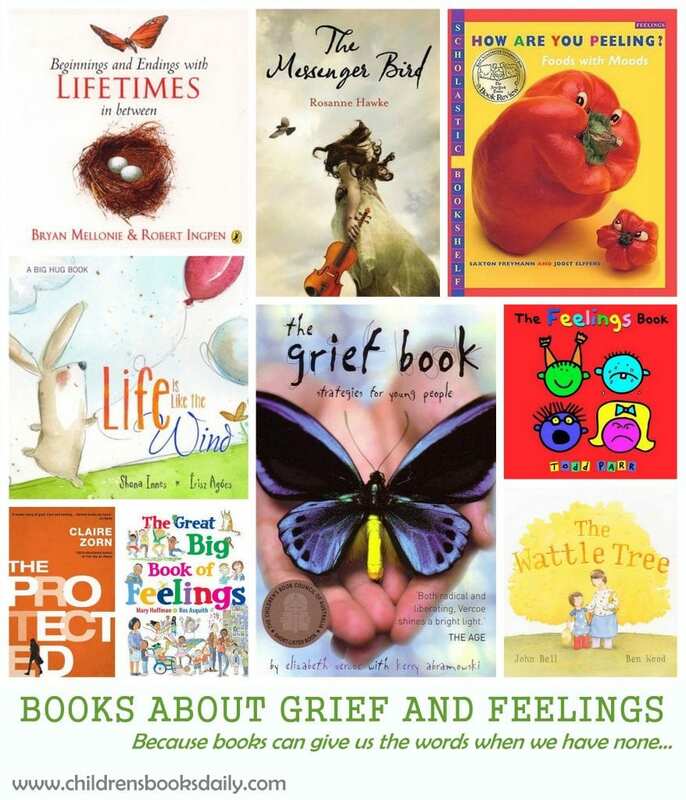 You’ll find more books on grief and big feelings here (including books on grief for teens) at the phenomenal Children’s Books Daily website here. Hamish, what a legacy you have left behind. Thank you.